Head to Duke Street for Popina's wholesome and delicious breakfast and brunch offerings. 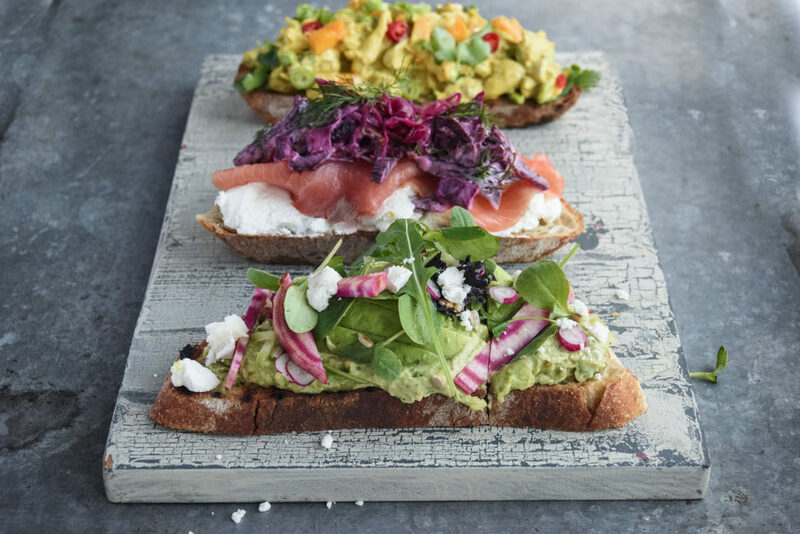 Kick start your day with visually stunning and flavoursome meals made with fresh, seasonal ingredients. I am loving the granola, yoghurt and seasonal stewed fruit in the mornings, followed by a generous helping of fried eggs and cheese on sour dough! Think you've seen a queue before? You haven't seen anything until you've walked past Chop'd Mayfair at midday. Build your own salad at the colourful salad bar by choosing a base, adding three veg items and one deli item, then topping with your favourite garnishes & dressing. Fresh, organic ingredients are sourced daily, resulting in extremely flavoursome and fulfilling salads. Sakagura brings Japan direct to you with ishiyaki lava stone wagyu or sirloin steak. Simply choose your favourite steak and this will be brought to you on Sakagura’s own piping hot ishiyaki lava stone with your sauce and sides. Cook your steak the way you like, piece by piece, dip it and then devour! All of the wagyu is wet aged in their special KuraBan refrigerator, ensuring each piece is oh so tender and packed full of flavour. Menus at Park Chinois are largely Chinese, served in alluring theatrical dining rooms. 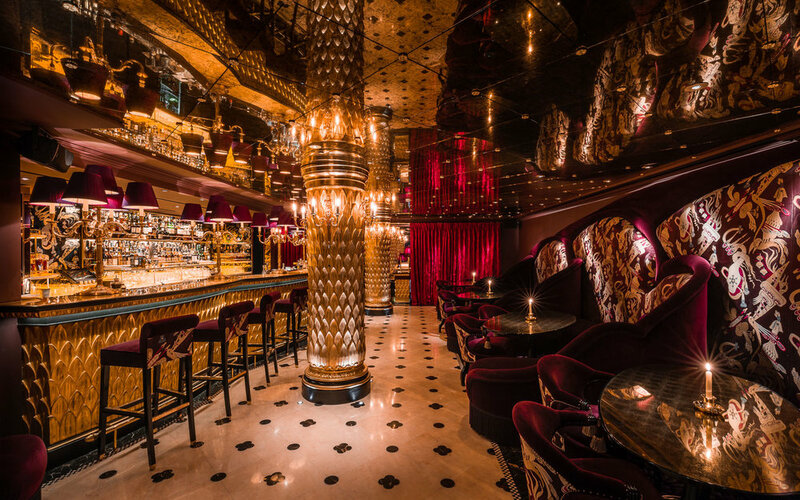 This fine dining restaurant pays homage to the opulence and decadence of 1930s Shanghai, with exquisite regional Chinese food and contemporary live entertainment. Enjoy delicious sharing plates all day long with friends, colleagues and loved ones. 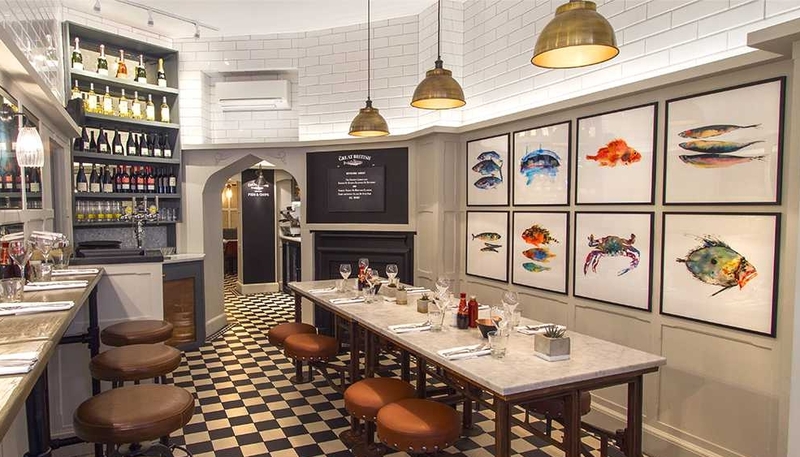 This is no ordinary quintessentially British fish and chip shop. Fish and chips is the speciality but you will also find classic dishes like shepherd's pie and steak and kidney pudding on the menu, alongside retro cocktails and world wines. Eat in or grab and go for the most enviable picnic in the park! 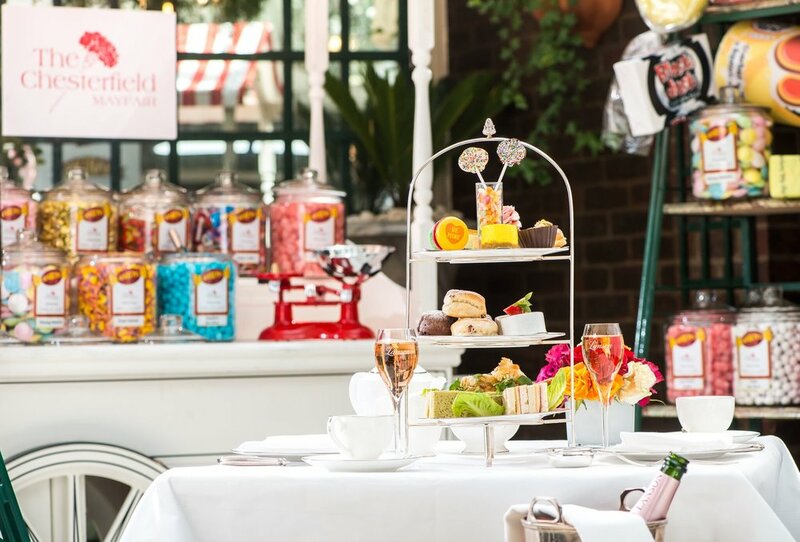 London’s Chesterfield Mayfair hotel has launched a brand new afternoon tea experience inspired by the old fashioned sweetshop and filled with chocolates, pick and mix and jars of multi-coloured treats. The Original Sweet Shop Afternoon Tea features pastries and cakes with the flavours of retro sweetshop favourites! Michelin Star Restaurant, Benares, has a unique talent for changing the way people perceive and experience Indian cuisine. 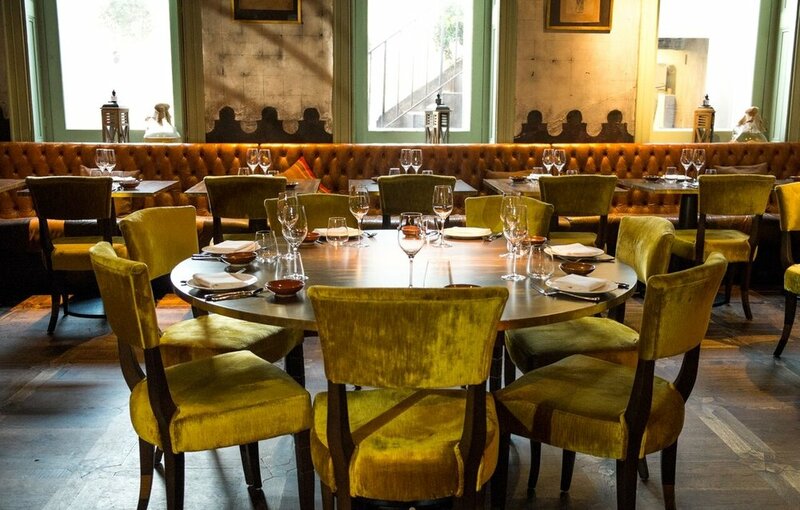 Benares combines British ingredients to create a unique and innovative modern Indian menu. The restaurant received a Michelin star in January 2007 and is ranked among the top best Indian Restaurants in London. At the heart of the Mayfair food and art scene, The Square aims to provoke, surprise and delight. In an evolutionary approach to modern haute cuisine, Chef Clément serves artistic dishes with inestimable flair. The new concept reflects an energetic, urban and contemporary attitude underpinned by elegant and luxurious style. 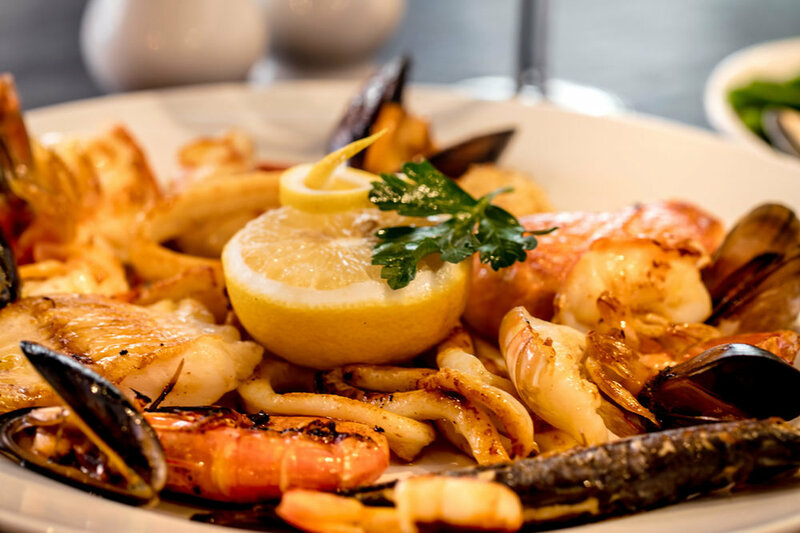 El Pirata supplies the people of London with authentic, delicious and informal Spanish tapas! As well as the main tapas menu where you can find over 50 tapas dishes and a Specials Menu. The Menu To Share is priced at £25 each for two people offers a great introduction to authentic Spanish tapas. Famed for its bespoke décor, designed by the London based design team Sagrada, COYA links vibrant, contemporary Peruvian cuisine with a cultural experience. Hosting a continuous flow of artistic entertainment in music and the arts all year round, COYA is renowned for its creative cuisine and dynamic dining experiences which start from a moment you arrive. Not for the faint hearted, Street XO London is Chef Dabiz Munoz’s high’s octane restaurant, offering wild and wonderful colourful desserts. Dishes are designed to share with your fellow diners take inspiration from European, Asian and South American cuisines, however most dishes have either a Mediterranean or East Asian back bone. Full of vibrance and beauty, the season of the flower has arrived and with it, many marvellous occasions to embrace the botanical splendour. 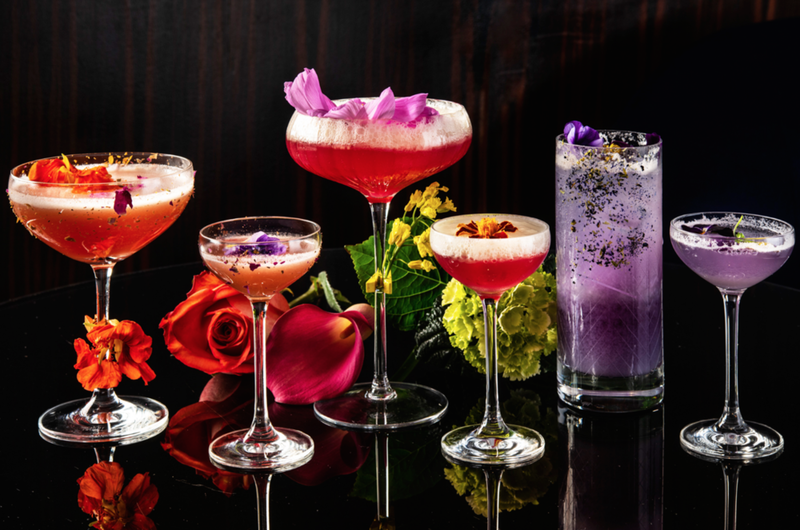 In spirit of this season, the Polo Bar has introduced a collection of cocktails that celebrate the essence of various captivating and colourful flowers, all presented with their own beautiful miniature bouquet. 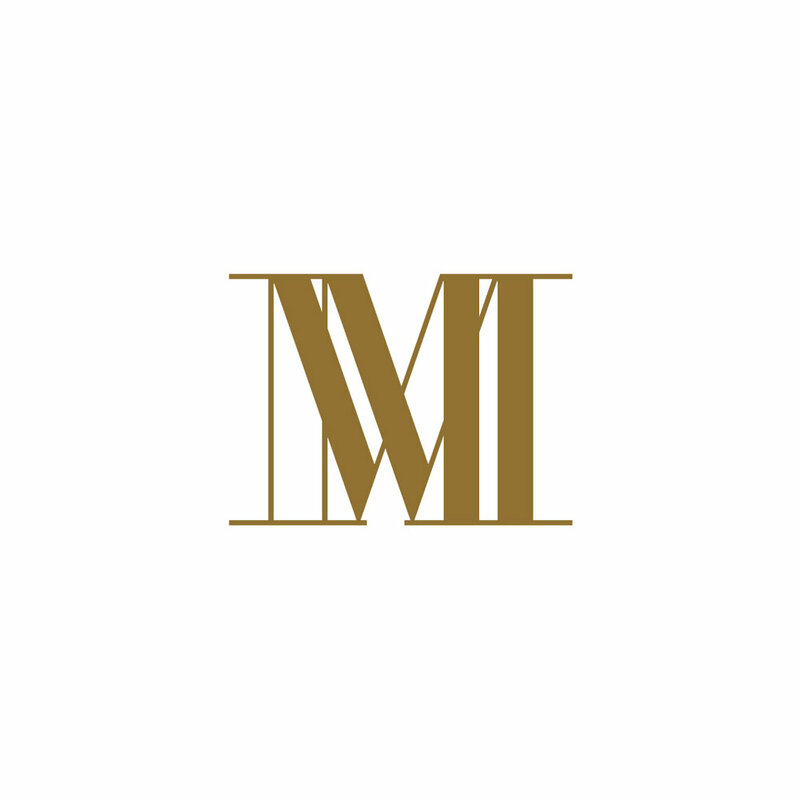 If you would like to be featured on The Mayfair Musings, please contact victoria@thelondonmusings.com.